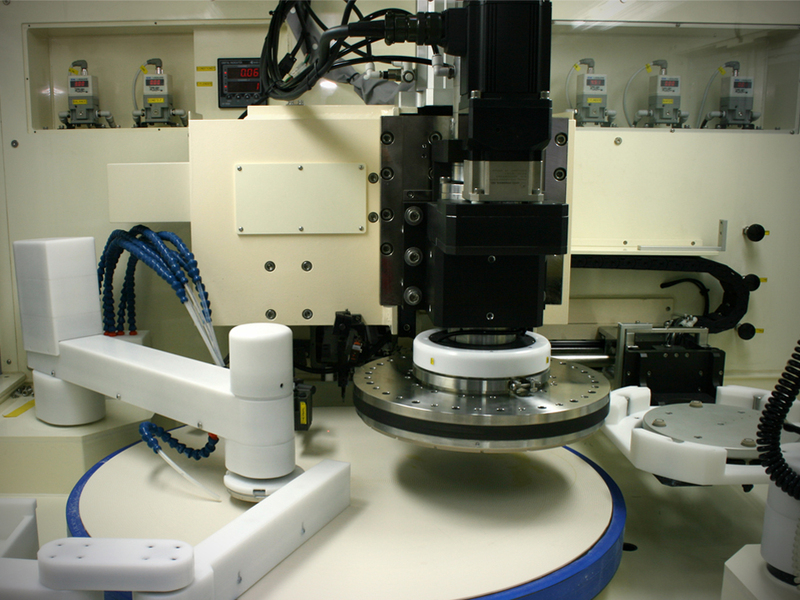 The POLI-762 is Our Most Advanced and Intelligent CMP designed for High Versatility for 12″(300mm) CMP Process Development, Materials Evaluation and Pre-Production Runs. 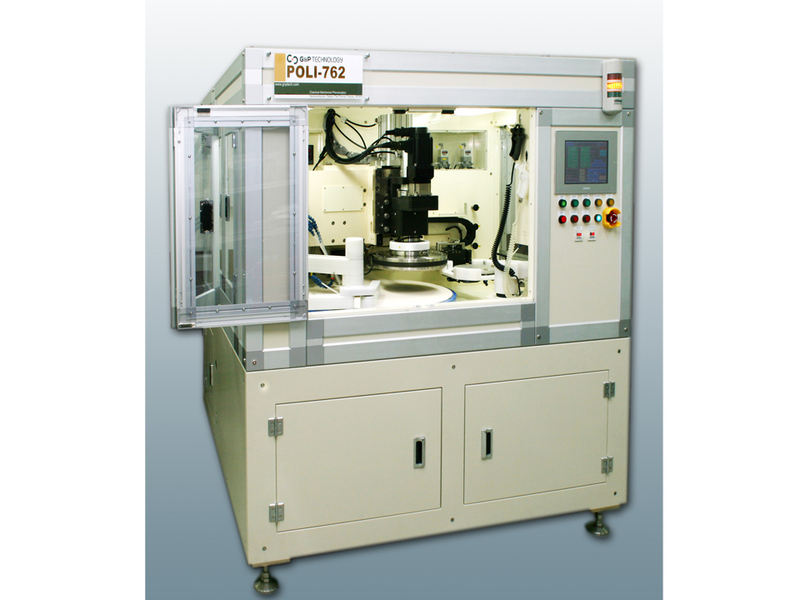 The POLI-762 was also designed for Advanced Wafer Manufactures and Consumables Suppliers. CMP Process Si CMP, Oxide CMP(BPSG, TEOS, ThOx), Metal CMP(W, Cu), STI, etc.